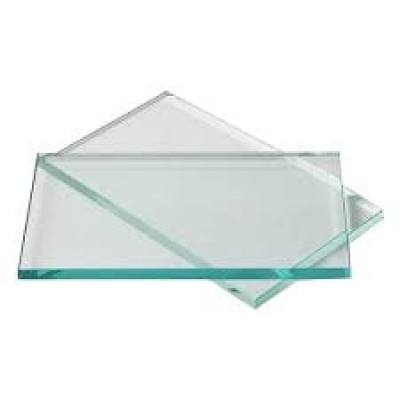 Float glass is made of sodium silicate and calcium silicate so, it is also called as soda lime glass. It is clear and flat so, it causes glare. These glasses are available from 2mm to 20mm thickness ranges. They have a weight range of 6 to 36 kg/m2. These are used as shop fronts, public places etc. 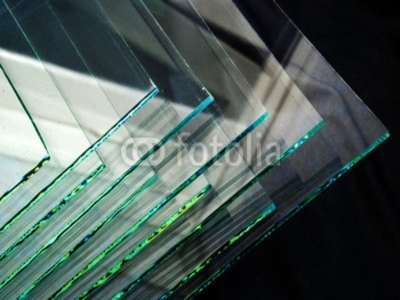 We deliver all types of float glass to our clients with better quality.